Kidnapping Julius Caesar: 75 B.C. The small inlets in Cilicia, now part of southern Turkey, were the lairs of pirates who terrorized the eastern Mediterranean in the two centuries before Christ. The abduction of their most famous victim, however, proved to be a miscalculation. A band of Cilician pirates kidnapped a 25-year old Roman nobleman on the way to Rhodes. He charmed them, telling his captors to double their ransom demand and joking about how he would punish them. 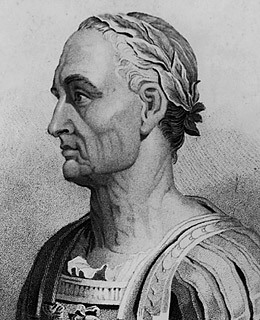 When the ransom was paid and he was released, Julius Caesar returned at the head of a Roman fleet. The future master of the Mediterranean captured all of his ex-captors and crucified each one.